A while back running was my thing. Not a thing I consistently loved, even then, even when I was pretty good at it. It was a thing I did, regularly and without thought. I was disciplined to do it. 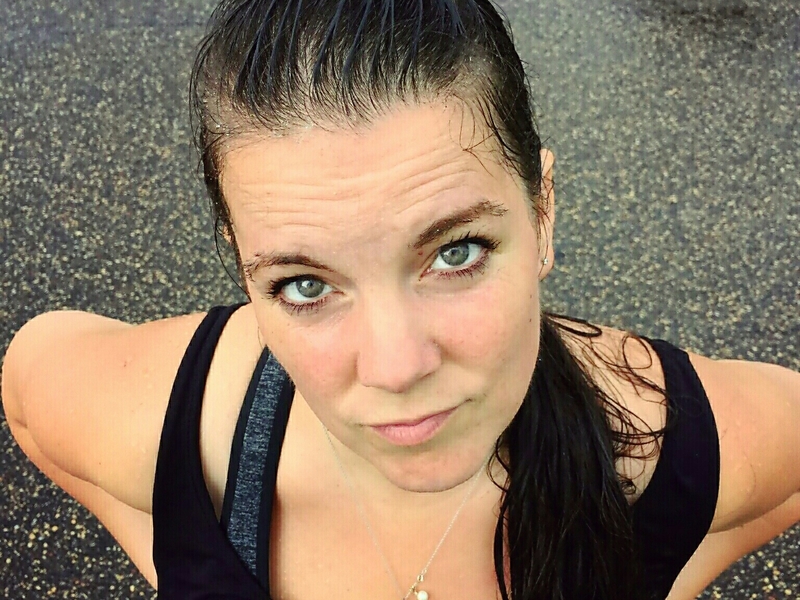 Two kids later, with the constant desire to sleep rather than lace up my shoes and beat the pavement, I have truly become a backslidden runner, with random comebacks that last a few days and then fade because… Running is stupid. Let me clarify. Most running is stupid. Because, where am I going? Nowhere, really. Am I happy about it? No. I am going out and then back to the very same place (the same beautiful cozy couch) I started from. So I’m boomeranging, and in my case, not all that quickly. What is the point of that? My favorite sort of running is racing with my kids, or that kind of running I did when I was a kid that is all out freedom; I used to try to race the wind. Back then I never thought about the pain, the side ache, the pinch of it. I would simply feel that nudge, that gentle sweep of sweet chilly air urging me, enticing me to race. I’d take off and run as fast as I could, to see how fast I could go, just for fun. Just for the feel of the wind on my face, the sound of gravel crunching under my shoes, the way the world blurred beneath my feet as they ate up the earth below me, and because I didn’t “have to” run, I just wanted to. I wanted to go faster, to be better. Now I’m running because I should, and it gets a lot stupider (I am aware that’s not really a word, but I’m sort of feeling this whole “flashback to childhood” thing). If I think it’s stupid, and hard, and I don’t love it, then why am I doing it? Am I insane? …Yeah, probably, but I think in this case that’s unrelated. I do it because I had hit a point of stasis. I want to be in better health, not stagnant. I looked ahead, to what Jill at 73 would think of Jill now, and I didn’t want her wishing I’d taken better care of her- or me- in our thirties. I was faced with some questions. Stay in this place of okayness, but not greatness, or do the hard and painful thing? It shouldn’t even be a question, but I had run enough, backslidden enough, and gone out for Test Runs enough to know how hard it is to start again. How painful. How time consuming. It would sting. It would pinch. It would hurt, and most likely continue to hurt for a while. Because running, for me, is tough. The blow most dreaded, often falls to break from off our limbs a chain. I heard this quote in college, and it has always stayed with me. It’s echoed in my head, in my heart, and has been inked into the front page of every Bible I’ve owned since then. I love this quote because I don’t like things that hurt, but I will do them, if it means there is something good that will come of it. It pushes me, and it motivates me because I see freedom in growing pains and I see captivity in comfort. To push myself, to change, to grow- these are things that can sting. They are, however, things I never want to stop doing, and so I will gladly take the pinch- the striking blow. I needed this most dreaded blow, to break this chain so that I can run free. And yes, sometimes I still try to beat the wind.